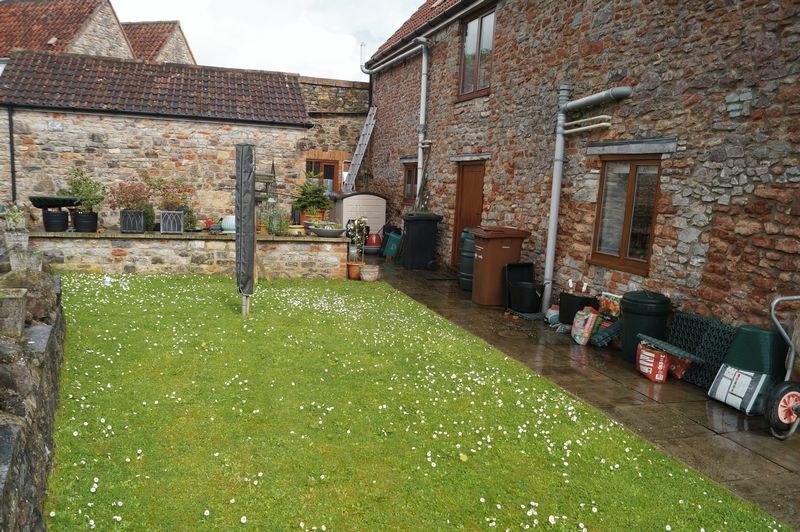 A beautifully finished three bedroom barn conversion with well positioned gardens on the outskirts of the Cathedral City of Wells. 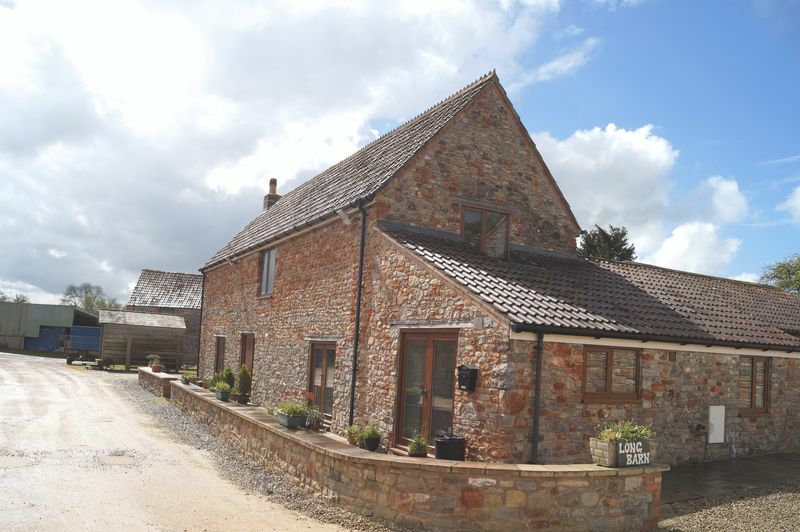 A fabulous barn conversion having been converted to a high standard with high standard fixtures and fittings. 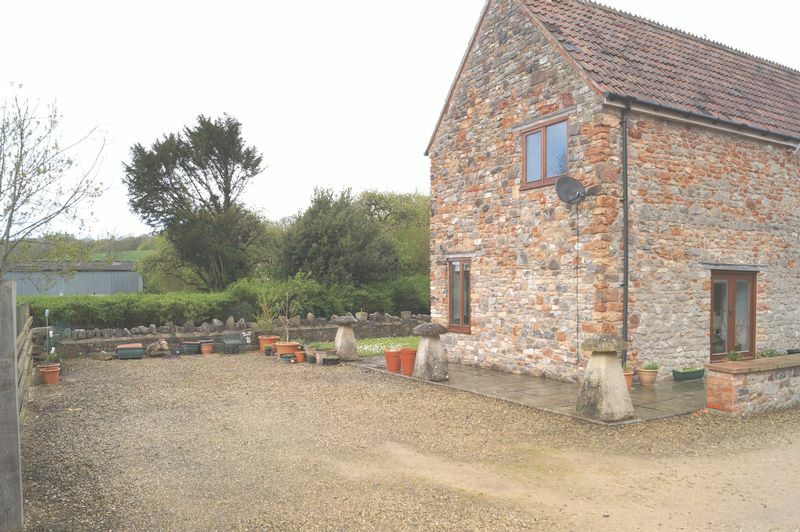 Offered unfurnished the property is in a former farm yard and sits next to an elegant stream. 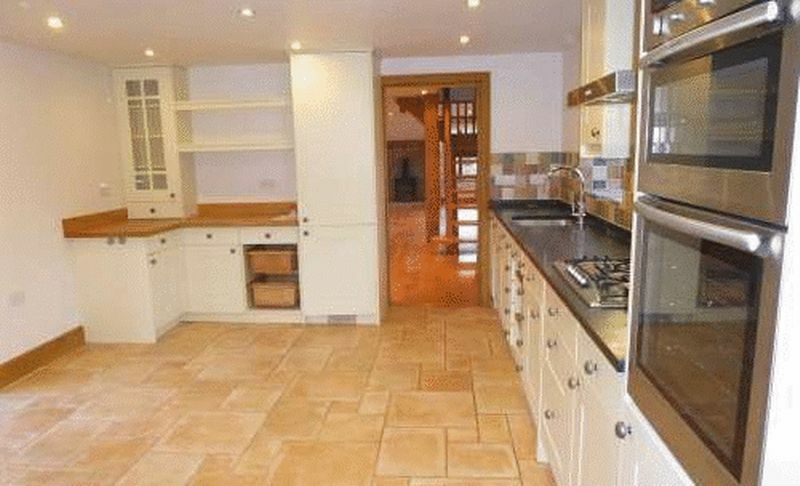 The Ground Floor accommodation comprises of an entrance boot room which is also used as a utility room currently. 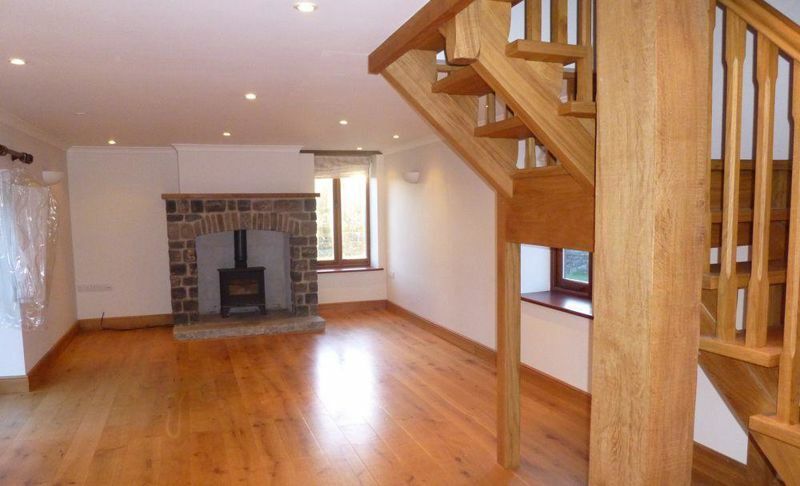 This leads to a study at the rear of the property with a downstairs cloakroom alongside. The barn then flows into the kitchen/dining room which has been tasteful appointed and also benefits from being dual aspect. The large sitting room with French doors into the garden complete the Ground Floor accommodation. On the first floor you will find three bedrooms (the master comes with en suite shower room) and a large family bathroom. There is parking adjoining the property. 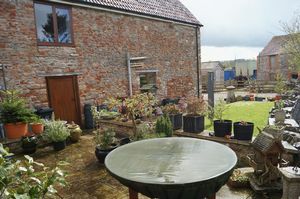 The garden comprises of a lawned area as well as having a large patio. 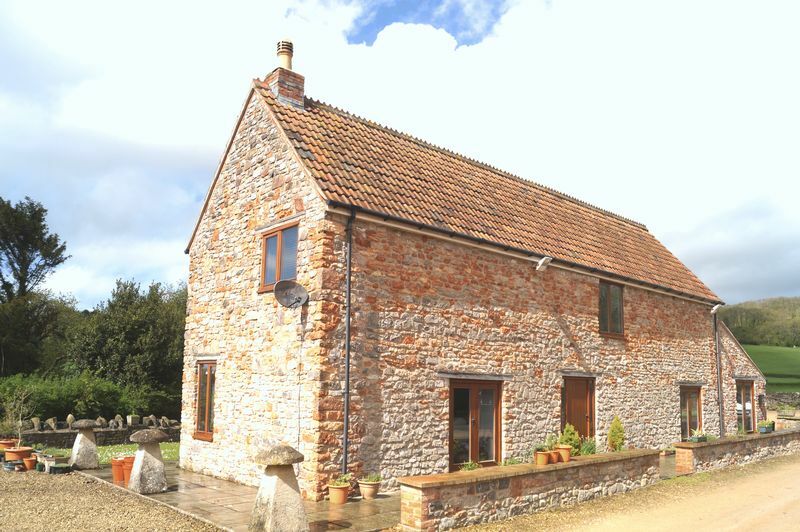 Just moments from Wells in a desirable village this is a good quality rental opportunity. Dulcote is an attractive hamlet with a natural spring water supply, which feeds a pretty fountain and most local properties. Many Dulcote residents regularly walk in to the city along a footpath that cuts across the fields to the city of Wells. Historic Wells is the smallest city in England and offers a range of shopping facilities including a high proportion of independent shops and boutiques, banks, restaurants, public houses, cinema and churches. The market square holds a farmer’s market on Wednesday and Saturday. The Georgian city of Bath and the regional centre of Bristol are also within commuting distance, while Castle Cary Staion with links to London Paddington and Exeter is also nearby. Bristol International Airport is 18 miles away. There are a wide range of well regarded schools at all levels locally, both from the state and private sectors. Primary Schools can be found at Croscombe and Wells. Wells is home to The Blue School (State secondary) and The Cathedral School (independent). Other independent schools such as Millfield at Street and Downside at Stratton on Fosse are also close. The area is well known for its many and varied sporting and leisure facilities. The area is popular for walking and cycling while sailing and fishing can be pursued at Chew Valley Lake. Leisure centres can be found at Wells and Shepton Mallet.. Wells, Mendip and Farrington Golf courses are conveniently located close by and Horse Racing enthusiasts are catered for at Bath and Wincanton Race Courses. Mains gas & water, underfloor heating. Private drainage. Available for Shorthold tenancy (minimum six months) from the 24th May. Viewings can be carried out immediately.